If you are experiencing “hard water” problems then a water softener is your solution. 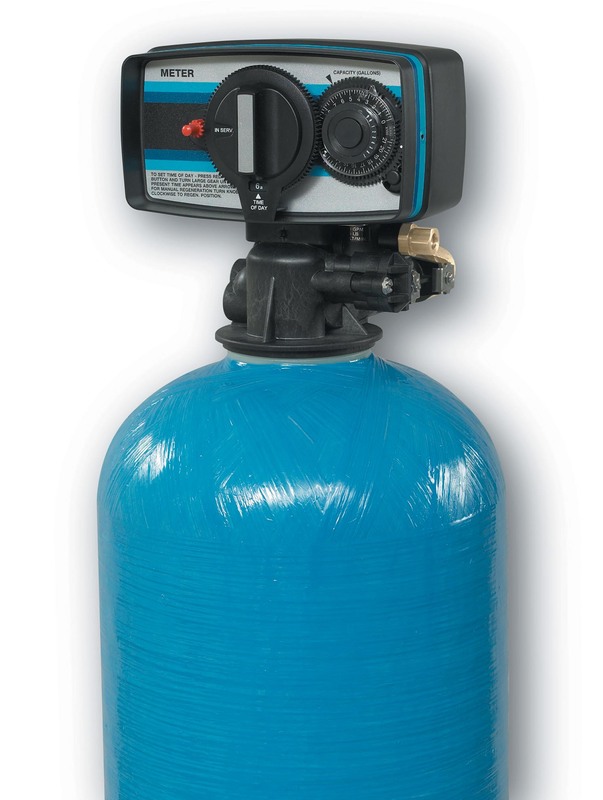 Water softeners replace the active mineral ions with sodium ions. By “softening” the water, you eliminate hard water stains on fixtures and dishes. Stop mineral build-up in your pipes, hot water tank and appliances. Improve the quality of your hair and skin, and much, much more. There are several different water softeners on the market today, each with its own specifications. Comfort Country Water will identify the appropriate softener for your needs based on your current water quality and daily usage.